Chevy is one of our worker-bees here. He gives pony rides at local events and birthday parties to the smaller kids. 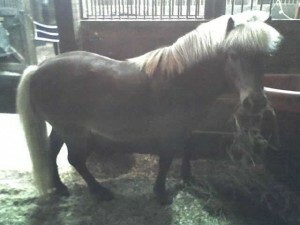 He’s a 23 year-old Shetland pony. Jack found his new home here after we fostered him for a few months for a local rescue group. Jack is a retired Standardbred all the way from Great Britain and started a new career giving pony rides and riding lessons eight years ago at age 19! 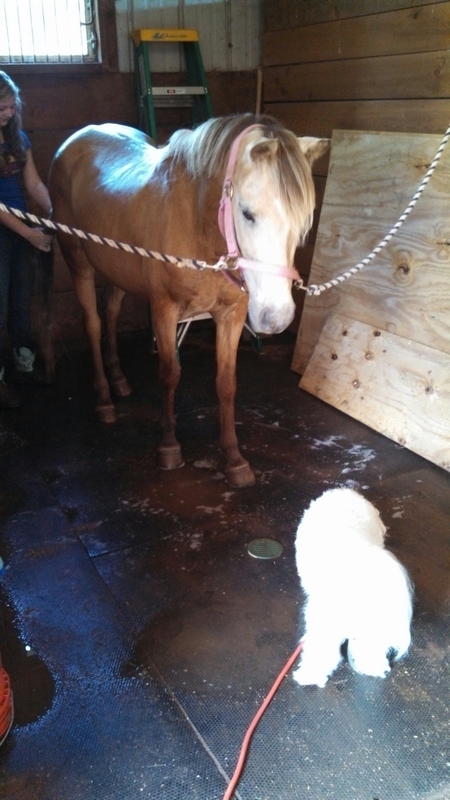 He provides pony rides at large events and lessons to teach the “big kids” a few things! 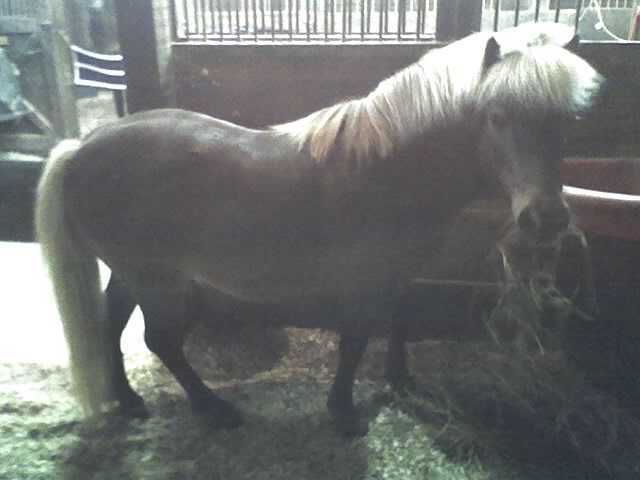 Delilah is a 18 year-old, medium-sized pony who joined us in 2013 for pony rides and riding lessons. She is perfect for the kids who are too big for Chevy but not quite ready for Jack. The public is more than welcome to visit Chevy, Delilah or Jack at any of the public events we attend. Please see our Events Calendar to find us out and about!